On 18 July 2016, the Council of SJSC Riga International Airport got acquainted with the progress of the action plan of the Airport’s business plan for the first half of the year. In the first half of 2016, the number of passengers handled at the Airport grew by 6.3%, the number of flights increased by 2.1%, while cargo volumes went up by 9.8% as compared to the first six months of 2015. Thanks to the successful work done by airBaltic in attracting transfer passengers, the number of transfer passengers grew by 18.4%. In the first half of 2016, the number of transit/transfer passengers accounted for 26.6% of the total number of passengers. The main transfer destinations are Tallinn, Vilnius, Helsinki, Moscow, St. Petersburg, Stockholm, Kiev, Berlin, Amsterdam and Copenhagen; the greatest growth in transfer traffic was recorded in flights to Moscow, St. Petersburg, Tallinn, London and Kiev. This year London, Moscow, Frankfurt, Oslo and Helsinki are the most popular destinations in terms of passengers handled; the greatest growth was recorded in the number of flights to Berlin, London, Kiev, Moscow and Stockholm. 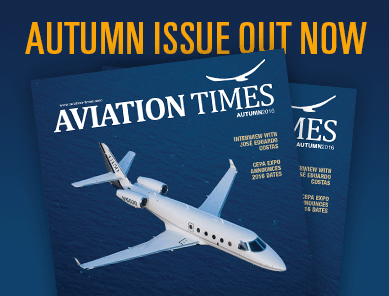 Two new airlines launched their service in the first half of 2016: Vueling in the route Riga – Barcelona – Riga, and Aegan Airlines in the route Riga – Athens – Riga. The Airport constantly works to improve its service quality, providing convenient infrastructure to its passengers and visitors, thus creating, maintaining and improving customer experience. Currently work continues on the terminal expansion project stage 5, phase 2. It is planned to complete the construction of the new North Pier by the winter season 2016. Riga International Airport is the largest air traffic hub in the Baltic countries, serving 45% of the air passengers in the Baltic States. 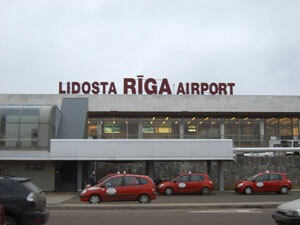 The 20 airlines operating at Riga Airport offer 69 destinations in the winter and 79 in the summer season. Share the post "Riga Airport Asserts Its Leading Position in the Baltics"